You are here: Home / Blog / roulette / wheel bias / Roulette wheel bias at Dublinbet? 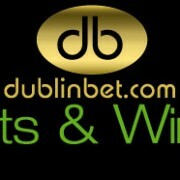 Roulette wheel bias at Dublinbet? Browsing a popular roulette forum this morning a thread caught my attention – initially because the topic involved one of the casinos listed at Livedealer.org, but then also because it had developed into 15+ page and 150+ comment monster. As a general rule, I pay scant regard to any forum posts claiming a new system or bias has been identified. I view roulette systems and the salespeople behind them a with very, very healthy dose of skepticism. But the interest this post had provoked got me curious. Exploitable bias at a live roulette table? 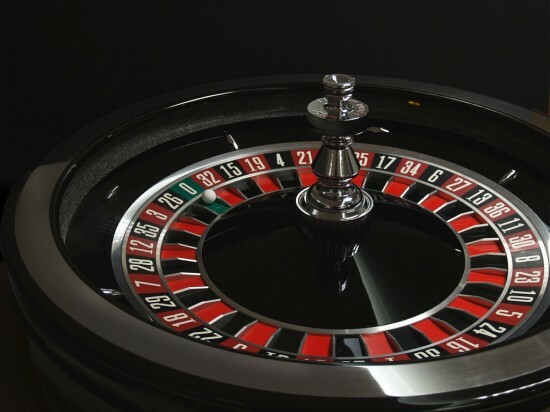 A self-proclaimed roulette expert swore black and blue that through a number of years dedicated play at Dublinbet he had identified clear spin patterns on a particular wheel. 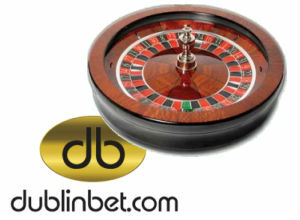 The wheel in question can be found on Dublinbet’s “roulette table 1”, which basically means it can be found of any of the Vuetec powered casinos taking play from that particular table within the Fitzwilliam Card Club, including Lucky Live Casino. Apparently the patterns were readily identifiable by certain triggers that signaled both the start and end of the pattern. 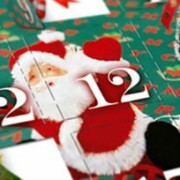 If you new the triggers and associated pattern – bingo! Money to be made. The underlying inference being made was that a significant roulette wheel bias had been identified as well as the means to exploit it. Like I said above, normally with a claim like this I’d yawn and move on. But plenty of other seasoned roulette players were biting and the initial post was full of enthusiasm with no sales pitch so I figured there may just be something in this so I read on. The next 100 or so posts, covering a period of a month or so were dominated by the thread-starter and contained all kinds of details of his daily sessions at Dublinbet using his system of flat betting to the wheel’s bias. Most sessions were successful. Certainly long term yield was tracking positively. Yield stats, number sequences, screen shots of opening and closing balance amounts and all sorts of random analysis was furnished with monotonous regularity. Again, no sales pitch – just palpable excitement. Of course I was wondering why he was spending so much time reporting on how very well his system was working rather than simply using it to more money. But then maybe he’s just a lot more generous than I would be with a discovery like that. A few other forum members started to chime in with their beliefs that the Fitzwilliam wheels may not be truly random. Talk of magnets and a rigged wheel even gathered steam. “I do OK playing on paper but have trouble when I make real bets. Something is not right there” said one. Presumably he thought there was a conspiracy against him that included the hundreds of other players playing that table and betting differently at the same time. Then comes the asking price…€5,ooo. “Nobody sells a winning system.” Which is perfectly logical. 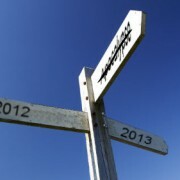 Why get rid of the goose that can lay you golden eggs? You’d have to be an idiot. So, just to be very clear there is NOT an exploitable wheel bias at Dublinet. There is nothing remotely suspicious going on with the wheels at Dublinbet. The art of the roulette system con is however alive and well. And the lengths some of these salespeople will go to for a sale knows no bounds. For more details on Dublinbet or other live roulette options, visit our live roulette page. 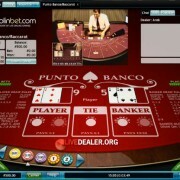 https://www.livedealer.org/images/Livedealer-logo.png 0 0 LD https://www.livedealer.org/images/Livedealer-logo.png LD2010-04-30 02:33:502013-12-09 00:20:16Roulette wheel bias at Dublinbet?